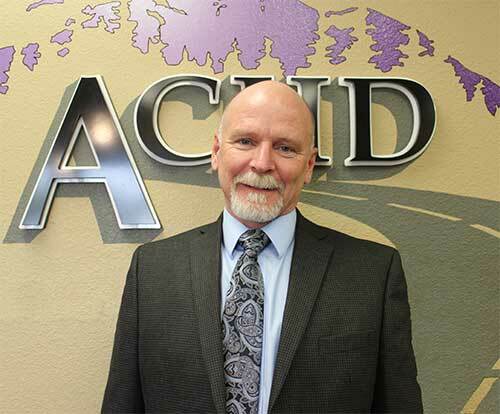 Garden City - On Friday, March 29, the Ada County Highway District (ACHD) promoted Gary Inselman to the position of Deputy Director of Development and Technical Services (formerly Engineering). Inselman previously served as the Development Services Manager at ACHD for the past 13 years and has spent a total of 21 years at the Highway District. In his new role as Deputy Director, Inselman will oversee approximately 134 staff members. "I'm very honored by this promotion, and I'm looking forward to leading this team through the challenges our community faces in the wake of such unprecedented growth," said Inselman. "We have our work cut out for us, but I couldn't ask for a better team." The Engineering Department was recently renamed to Development and Technical Services Department to better describe the vast array of divisions housed under the former department title including: Development Services, Traffic Engineering, Traffic Operations, Congestion Management, Environmental, Design Services, Survey, and Construction Services.